Washington, DC, January 19, 2016	(Newswire.com) - On January 12, 2016, the U.S. Women's Chamber of Commerce issued a detailed statistical report (http://uswcc.org/wake-up-call) and wake-up call highlighting the disparity between the number of women business owners in America and their business revenues. 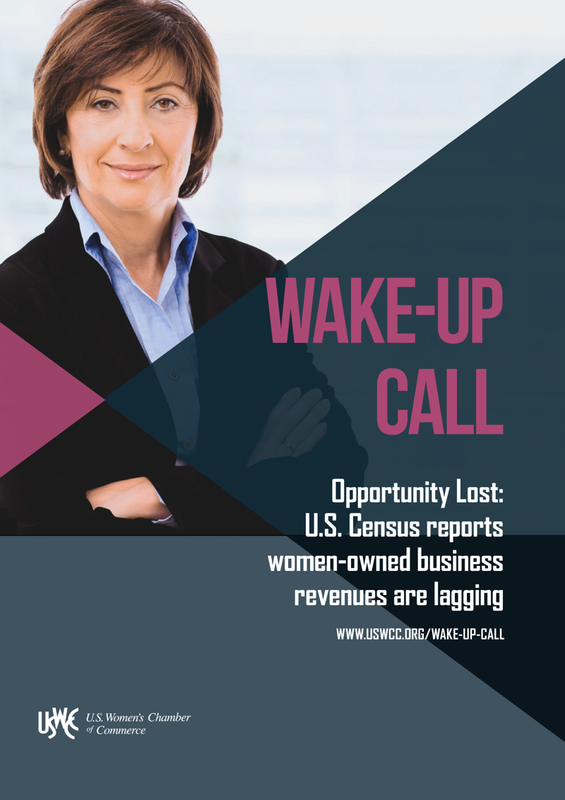 This report, derived from the recently released 2012 U.S. Census Survey of Business Owners details the stark reality: women business owners are failing to achieve revenues on par with male-owned firms. Women own 9.9 million U.S. firms representing 35.76% of all firms and generate $1.4 trillion in revenues annually. But, women-owned firms produce only 4.23% of all U.S. revenues. 70% of women-owned firms have less than $25,000 in revenues annually. Only 1.74% have revenues over one million. Only 10% have paid employees. And, between 2007 and 2012, the average receipts generated by women-owned firms dropped by nearly $10,000 annually. Firms owned by women of color are even more challenged: while 28% of all women-owned firms are owned by women of color, they secure only 14% of all women-owned revenues. "The obstacles to growth facing women business owners are dramatically impacting their business revenues and profits," states Margot Dorfman, CEO of the U.S. Women's Chamber of Commerce. "These struggles translate into massive opportunity losses for business owners, their employees, families and communities. It behooves every American to call upon political, governmental and business leaders to take action to open the doors to opportunity for women-owned firms." Recently, Maria Contreras-Sweet, chief of the Small Business Administration (SBA), told the U.S. House Small Business Committee that the proof of the quality job the SBA is doing for America "is in our record breaking performance." The U.S. Women's Chamber of Commerce, speaking on behalf of the ten million women business owners of America, begs to differ. Accepting these abysmal financial outcomes as proof of a record breaking performance totally ignores the broader financial realities: women business owners are struggling for revenues and profits. "Until American political and industry leadership respond aggressively to this 'wake-up call,' trillions of dollars of potential business output will be wasted," states Dorfman. "We call upon these leaders to end the feel-good media hype and work to open more doors to opportunity for women business owners." The USWCC is the leading advocate for women on economic and leadership issues. As the economic leader for women, the USWCC creates opportunities, drives progress, advocates, and provides tools and solutions to support the economic growth of women cross America. 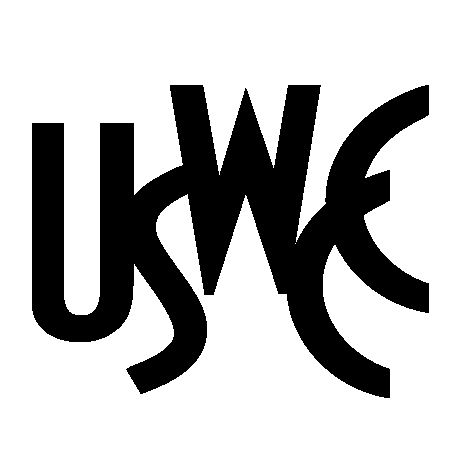 The USWCC (uswcc.org) is a not-for-profit 501(c)6 organization founded in 2001 with over 500,000 members; its headquarters offices are located in Washington, D.C. Contact the USWCC at 888-418-7922.